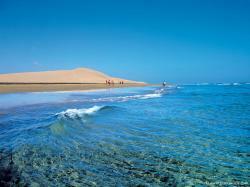 Relax on the sand and enjoy a nice bath at the Maspalomas Beach in Gran Canaria. Maspalomas Beach is a wide precious fine golden sandy beach surrounded by the famous Maspalomas Dunes, on the South of Gran Canaria. 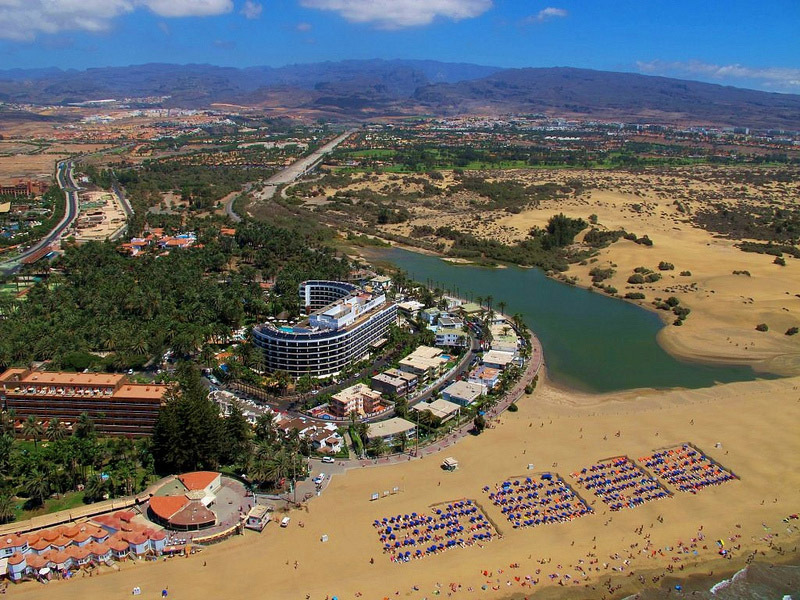 Maspalomas Beach is one of the nicest beaches in Gran Canaria. It has precious golden sand and it’s surrounded by tall dunes. This beach is usually crowded. It has an area where you might rent hammocks and rest for a while. This beach is a perfect spot for everyone and this is because it’s divided into four parts. It’s perfect for families and children, perfect for nudist, and perfect for the gay community. 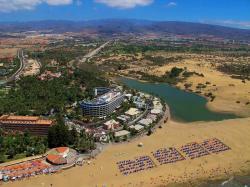 Maspalomas has all kinds of facilities for your better enjoyment. From bars for a refreshment to all types of restaurants. 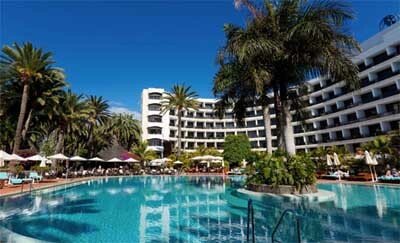 It’s surrounded by a lively promenade with shops, more bars and numerous entertainment activities. 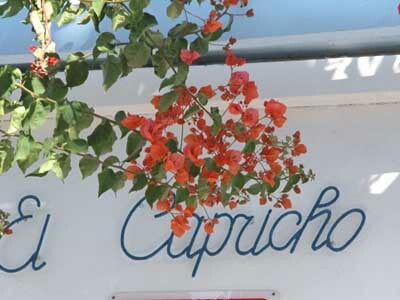 Parking, showers, hammocks, bus stops, lively promenade with many activities.